So you have an Idea! Royex Technologies is a leading website design and E-Commerce site development company based in Dubai. Our portfolio demonstrates our quality and flexibility. We provide high-quality development and services at affordable prices. 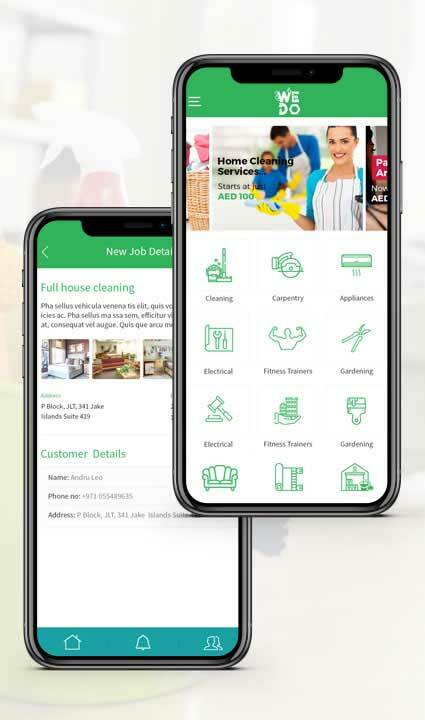 All our development is done in India and Bangladesh, and many of Dubai’s top-rated design agencies use our service because it is so cost-effective. 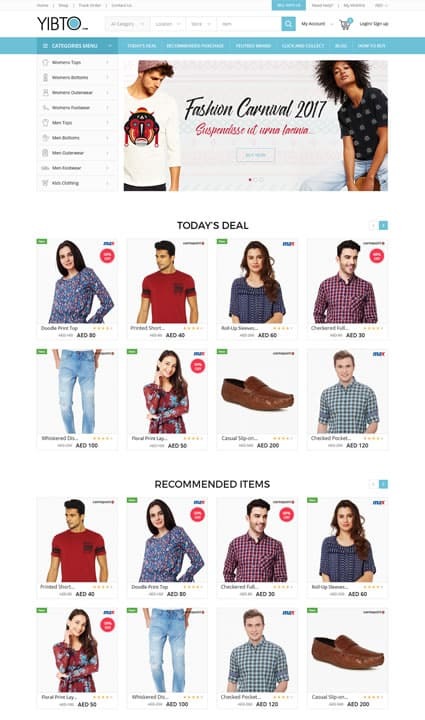 If you plan to design/redesign your website or launch an e-commerce platform, we are the best team to give you design and development support. 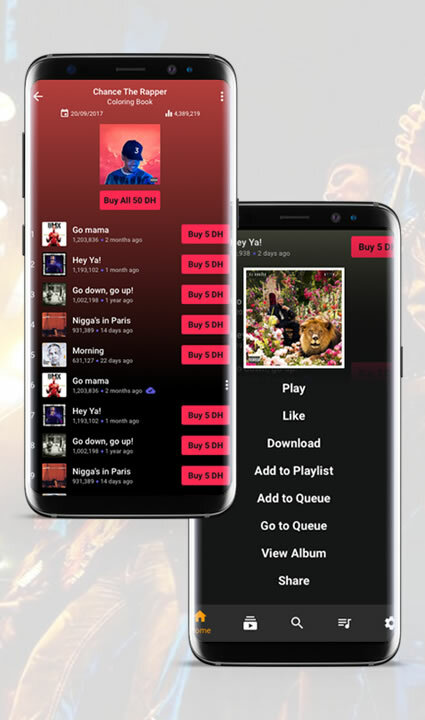 Royex Technologies possess extensive experience in mobile application development in IOS, Android, native and Html5 cross-platform apps. 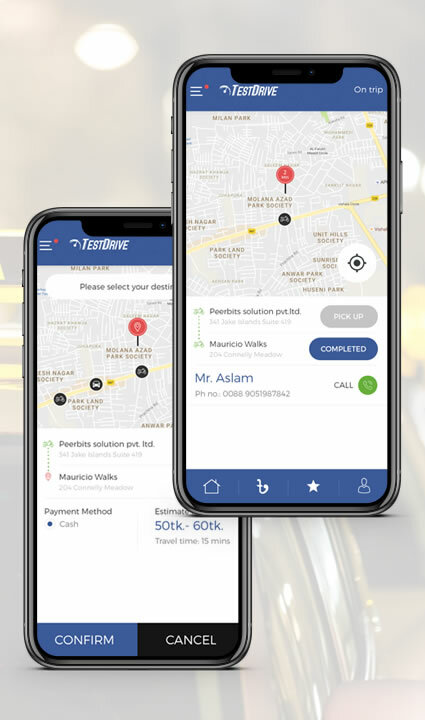 We have developed apps like Uber/Careem (ride-sharing apps), consumer service apps, music apps, property apps, e-commerce apps, spa service apps and many others in the UAE, Saudi Arabia, Bahrain, USA, UK and other countries. We can help you select the best technology for your mobile app project. 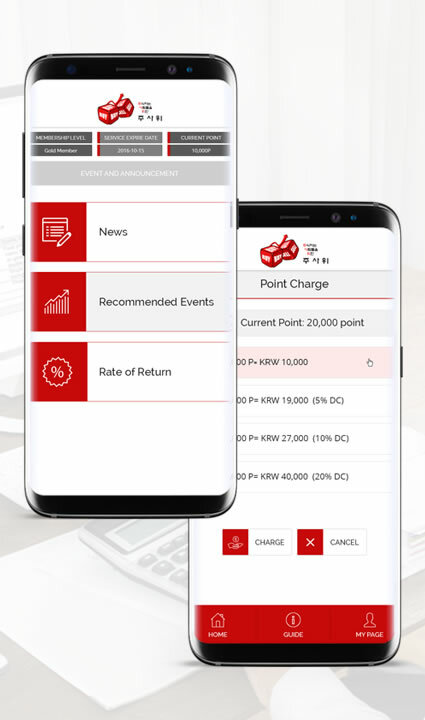 Royex is the Leading Mobile App Company in Dubai, UAE. We build top business generating Apps. We offer iPhone, iPad, Android, Tablet Application Development. Royex is a professional web design agency which offers responsive website design services. Providing business website designing & web development services in Dubai. Get your website optimized with Award winning SEO Experts, with having more than 11 years of experience, we are the pioneer in Search engine optimization services in Dubai, Contact us today for a free SEO quotation. 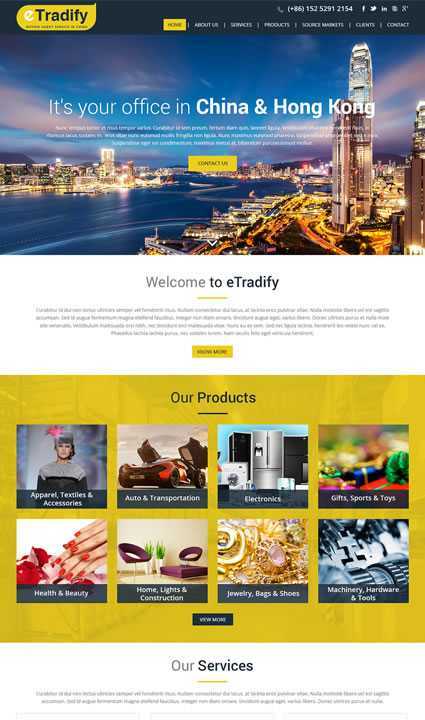 We are a team of creative eCommerce web developers crafting ROI-driven solutions for Entrepreneurs, SMEs, and large corporations willing to boost their online business. 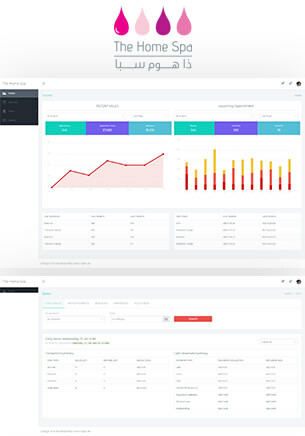 This site was developed for Middle East region. 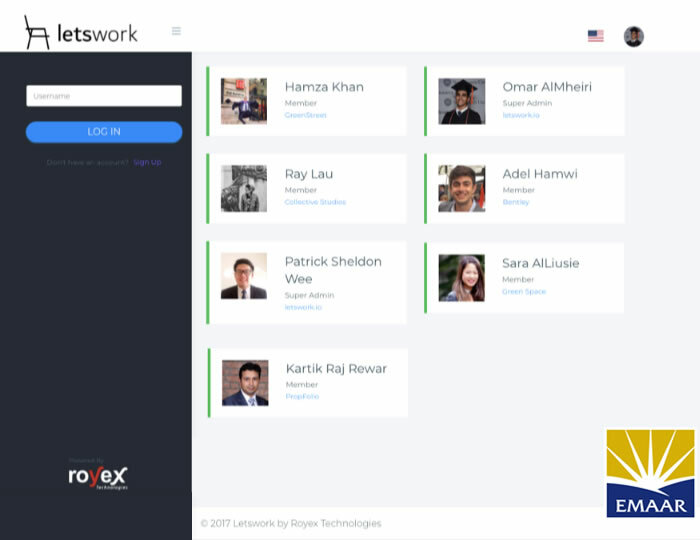 Royex Technologies are now Amazon AWS Partner. 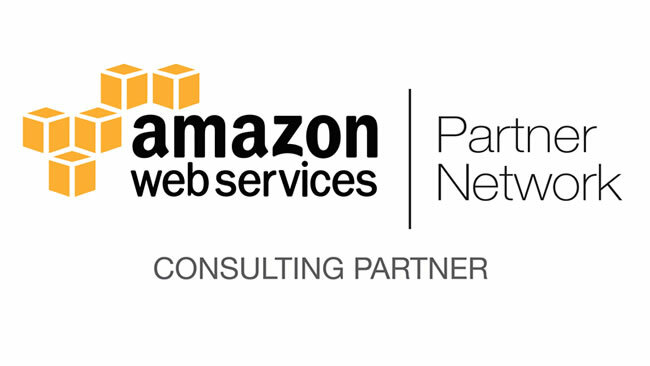 The AWS Partner Network (APN) is the global partner program for AWS. It is focused on helping APN Partners build successful AWS-based businesses or solutions by providing business, technical, marketing, and go-to-market support. Through the AWS, user will receive business, technical, sales, and marketing resources to help to grow the business and give better support to the customers. An User can simply enter to Webexchange by typing a verified username and password. Webexchange provides an easy access and storage of e-mail messages for users who are not connected to the Internet from their habitual location. 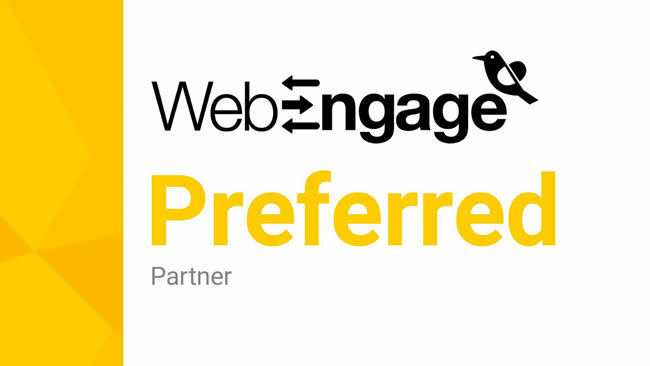 Royex Technologies are now certified partner of Webexchange. Let’s you send and receive mail from anywhere in the world, from any device through us. A leading fully-featured and open source Microsoft ASP.NET CMS platform named by Umbraco. It is deployed on Microsoft based infrastructure. 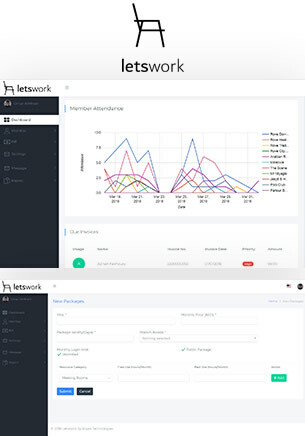 It is the most popular cloud-based CMS &amp; acknowledged worldwide because of its flexibility to operate anything from small campaign or brochure websites. 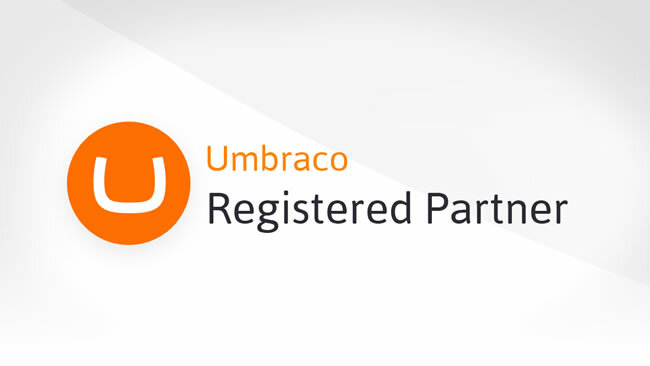 Now, Royex Technologies are registered partner of Umbraco for Middle East Region. 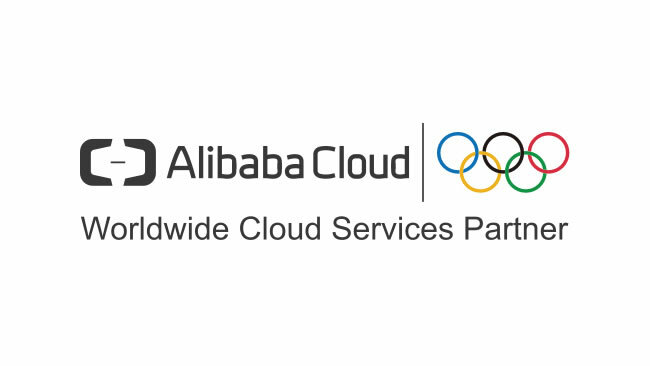 Alibaba Cloud is committed to build strong partnerships with leading international cloud service operators via Alibaba Cloud Partner Network. It offers various programs that strengthen and develop new relationships. Royex Technologies are now partner of Alibaba Cloud Partner. One of the key functions of Alibaba Cloud Partner Network is to provide a platform where partners can interact and leverage each other’s strengths, while building successful businesses around Alibaba Cloud's state-of-the-art cloud infrastructure. 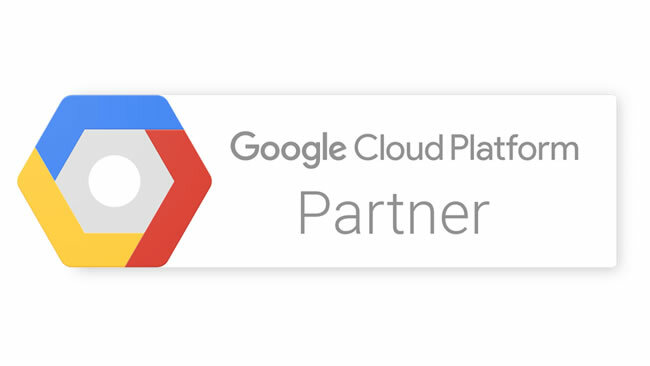 As Google Partner we offer tools and expertise to help you work faster, providing their expertise for whatever you are building.